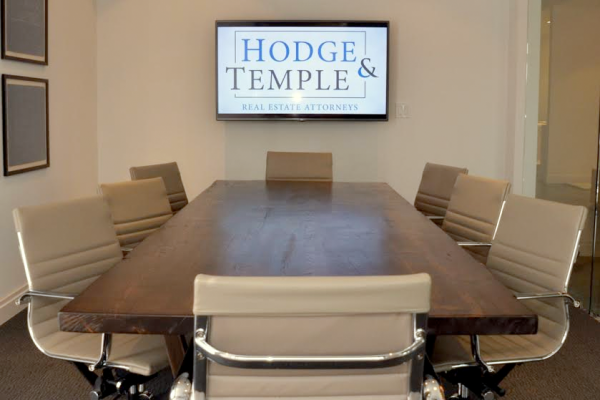 HA&W, LLP, a nationally-recognized tax, audit and business advisory firm has deemed Hodge & Temple compliant with ALTA Best Practices. Their ComplianceSuccess® Program assures lenders that a title agent or settlement firm meets the highest standards in compliance benchmarking, readiness and reporting across all seven ALTA Best Practice Pillars. To read more about their program and our compliance, please visit their press release. On October 3rd, 2015 new home closing policies go into effect. While they are in place to protect the borrower, the can potentially disrupt the selling – buying – move-in timeline. Instead of closing on the sale of an existing property and closing on the purchase of a new property in the same day, there is now a mandatory 3-day waiting period between the two.